There was a surge in reality shows on TV during the past few years. Ultimately, viewers began to love the real-life, real-time developments on these shows. The people got hooked. They’re all glued to the screen. They got really excited. Here now is a list of the top 10 reality shows of all time. Which one is your personal favourite? There are many versions of this reality show and collectively, they are all doing fairly in the rating’s game. The show is all about the lives of affluent housewives residing in the different cities of the United States. The Real Housewives of Orange County ran the longest of all today, with 11 episodes to its name. The other spin-offs of this reality show are The Real Housewives of New York City, Atlanta, New Jersey, and Beverly Hills, among others. Although this reality show ended in 2012, its popularity is yet to wane. 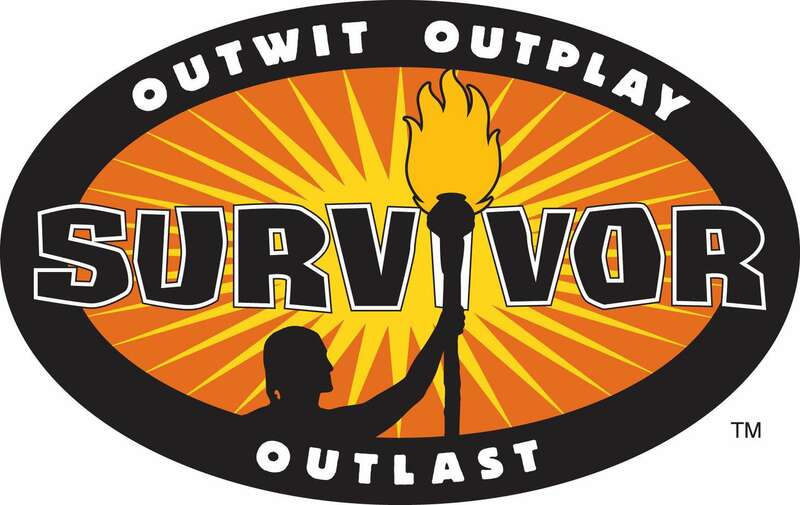 The show concentrates on the adventures of eight housemates who lived in the Jersey Shore. Their adventures took them in different places outside New Jersey, such as Miami Beach and Italy. Maybe the popularity of this show is partly due to the controversies surrounding it. This reality show series has been shown to numerous countries worldwide, and has spin-offs in some. America’s Next Top Model documents the quests of several aspiring models who wanted to join the leagues of Heidi Klum, Tyra Banks, Naomi Campbell, and Linda Evangelista. Hosted by top model Tyra Banks herself, the show has successfully run for 23 cycles to date. Its winners like Nyle DiMarco, Jourdan Miller, and Lisa D’Amato went on to create names for themselves. This reality show, which was originally aired on UPN and then The CW, has transferred VH1 network last year. There are over 30 international versions of this reality show aired all over the world. This reality show is a joint venture of Ellen DeGeneres and Steve Harvey, with the latter acting as host. 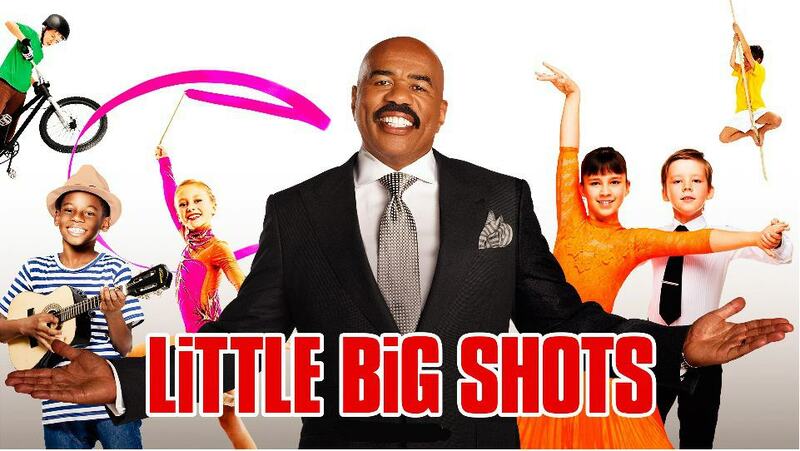 It follows a kid’s talent show format, featuring wonder kids from all over the country. Aside from showcasing their musical, stage acting, and dancing skills, the kids also go through a rather interesting interview with Harvey. The contestants are judged according to their overall stage impact and popularity. Although the show has just run for just a season, it has already created a huge following, based on its fairly high rating score. Season two is set to be shown in a couple of months. Originally from Britain, this reality show is a spin-off of the show, “Strictly Come Dancing.” But since it is the US version that has enjoying immense success, “Dancing with the Stars” became the show’s official title as it was syndicated by BBC Worldwide in different parts of the globe. 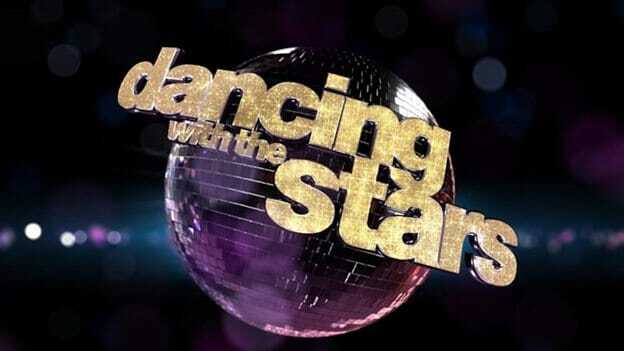 In the show’s format, celebrities are paired with professional ballroom dancers, and they are pitted against another. The celebrity contestants are judged, with the best ones meeting each other in the finals. There are over 42 countries where the show is aired, around half of which enjoys top ranking in their respective localities. This reality show follows a competition format where a group of contestants were placed in a secluded, isolated location, usually an island. They were given challenges, on top of fending for themselves. They have to complete all challenges, on top of finding food, water, fire, and shelter to go through each day. Winning challenges comes with rewards or immunity from elimination. The sole survivor of the competition brings home all the prizes and the perks. The show was conceptualized in 1992 although it is the 1997 Swedish version that was the first one successfully aired on television. Created by Simon Fuller, this singing competition brings together all the talented amateur singers from all over the country. Every aspirant goes through a series of auditions. The best ones were taken to live TV where they perform for the judges and the audience. The winners are determined through popularity, as viewers are advised to vote for their favourites through phone or the internet. 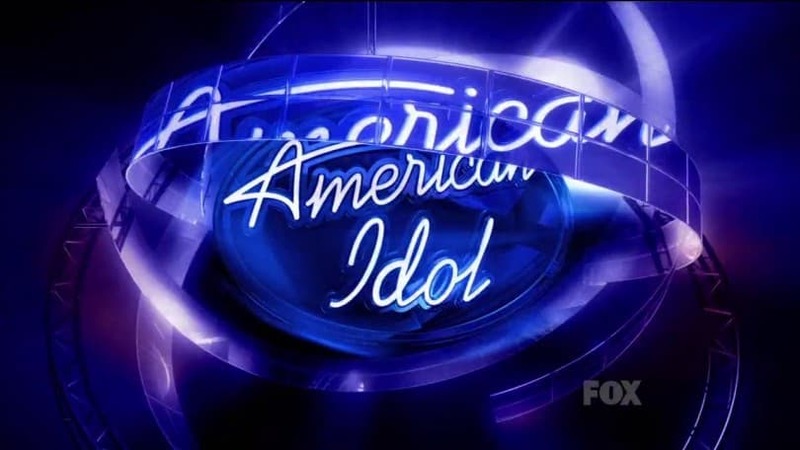 The judges of this show change almost every season, but the most popular ones were Simon Cowell, Jennifer Lopez, Paula Abdul, Ellen DeGeneres, and Randy Jackson. This reality show takes the traditional dating game to the next level. Here, an eligible bachelor is presented with several romantic interests, one of which he will ultimately choose at the end of the series. 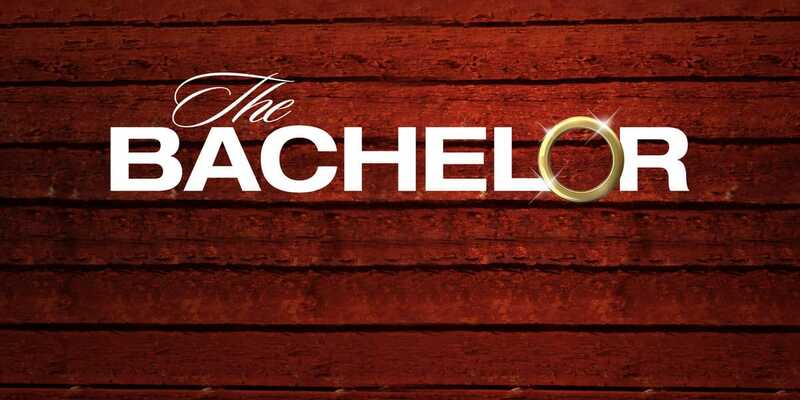 The bachelor will go to dates with each of the women, deciding which of then he intends to see more of and which of them he wants to eliminate. The idea is for him to choose the one who will eventually become his wife. 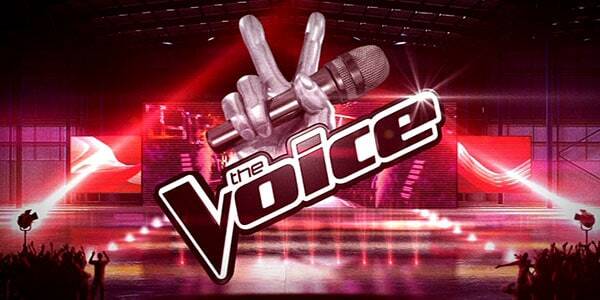 The Voice is yet another singing competition reality show. Originating from Holland, its format is a bit different from the shows of its type. Contestants were asked to sing with the judges facing away from them. The judges can hear them but can’t see them. This is how the blind auditions is done. It is also how the judges choose their artist, and in many cases, how the artist chooses his or her mentor. Chosen artists will go to the next stages of the show, where they are pitted against other contestants. Only one artist will emerge as the winner. 1. 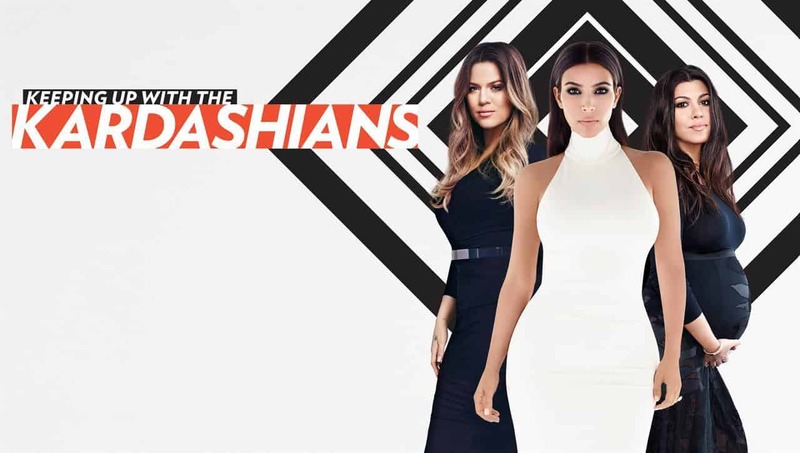 Keeping Up with the Kardashians – E! This is the show that propelled the Kardashian-Jenner clan into stardom. Created by Ryan Seacreast, this reality show is currently the longest-running series of its type on American TV. The show puts a spotlight on the professional and personal lives of each member of the clan, making every viewer in the US and across the globe love them or hate them. The adventures and misadventures of the Kardashians, namely Kim, Kloe, Kourtney, and Rob, as well as the Jenners, Kris, Kendall, Kylie, and Caitlyn, were being broadcasted on a regular basis over the E! cable network. Drop by to see how a day in the Kardashian or Jenner household is like.